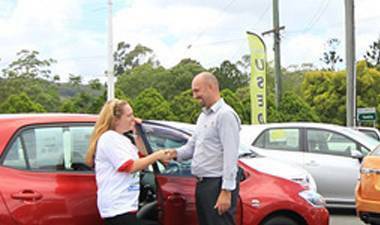 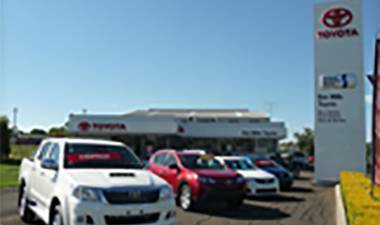 With Toyota dealerships in Nambour, Maroochydore, Mundubbera and Kingaroy, Ken Mills Toyota has your Toyota needs covered. 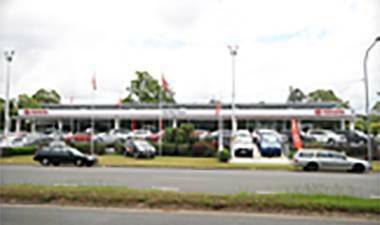 Our Toyota dealerships stock new Toyota and Used Toyota Vehicles, and offer a range of Toyota services. 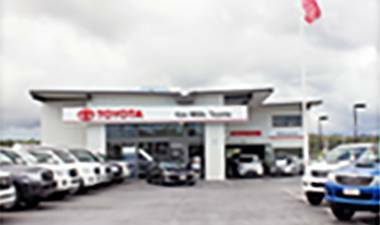 Visit your nearest Ken Mills Toyota dealership for your all your Toyota vehicle needs today. 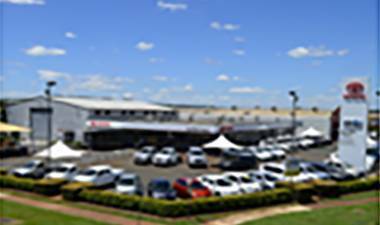 To find out more about the Ken Mills Toyota Group or Career Opportunities, please Contact Us and speak to one of our friendly Toyota team.